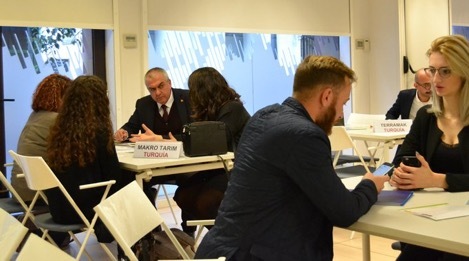 The 23th of October, FEMAC in collaboration with ACCIÓ organized an inverse trade mission. 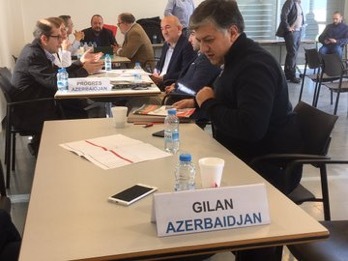 On one hand, different distributors and importers originating from five different countries – Azerbaijan, Romania, Russia, Turkey and Peru – gathered together at FEMAC headquarters. 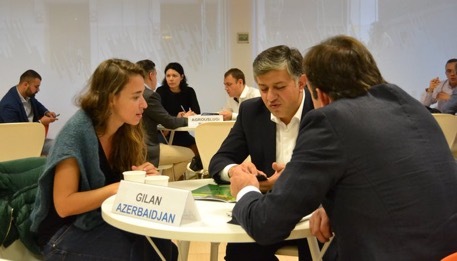 On the other hand, several Catalan enterprises from different agricultural subsectors – mainly machinery, seeds, agritech… – had the opportunity to interact with the distributors during B2B meetings. The main objective of the dynamics was to build professional and commercial links. The first two days were dedicated to meetings between importers and exporters. 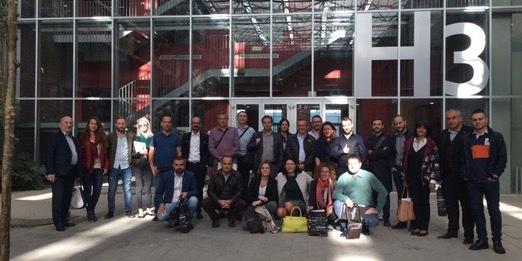 B2B meetings took place in Barcelona and in Lleida – the second day, so that, companies from different regions of Catalonia could participate. The last day, distributors could visit individually those enterprises most interested them. Overall, participants made a positive appraisal of the initiative. In fact, a few participants showed interest in organizing individual visits once B2B meetings and activities had concluded in order to get know better the activity of the enterprise selected, specify aspects or see the product.